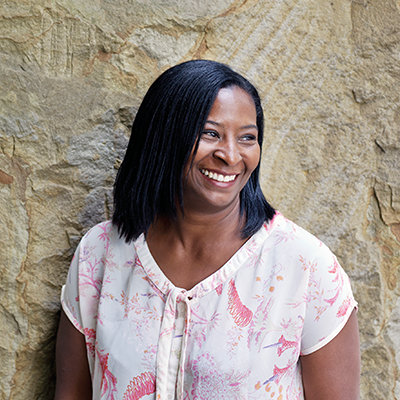 Sharon Watson is the 7th Artistic Director of Phoenix Dance Theatre. Trained at the London School of Contemporary Dance, she was one of the first female Principal Dancers invited to join the all-male, award-winning Phoenix Dance Company. 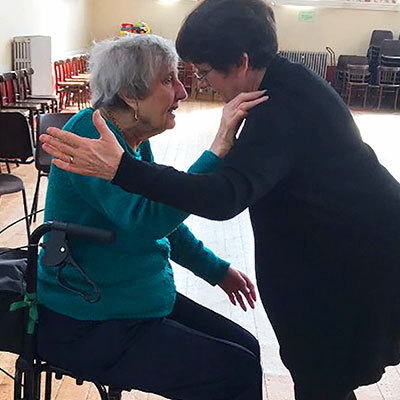 Janet and her mum, 87-year-old Betty, were members of Yorkshire Dance’s Dancing in Time group which met in Belle Isle. 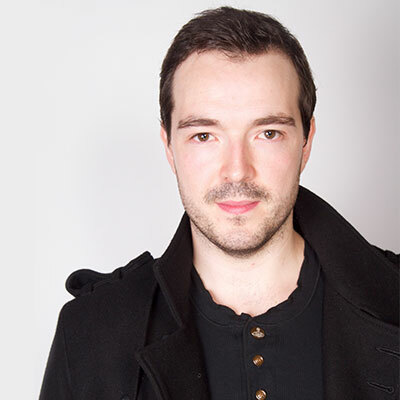 Kenneth Tindall has emerged as one of Britain’s most exciting independent choreographers and is the Artistic Director of Digital and Choreographer in Residence at Northern Ballet. 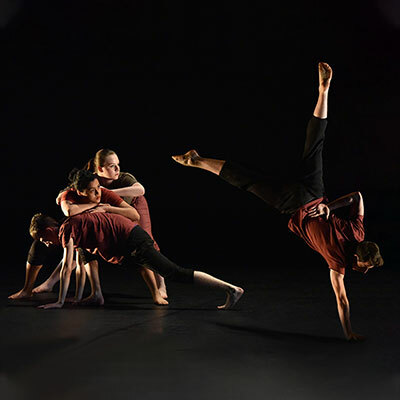 In 2017 Yorkshire Dance published the findings of Dance for Health, Well-being and Empowerment, a two-year research project carried out by researchers from University of Leeds and funded by an Arts Council England Research Grant. 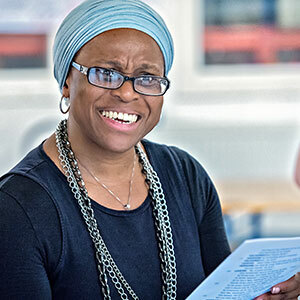 Pauline Mayers is a writer, theatre maker and choreographer. Born in London, Pauline began her theatre and dance training at the Weekend Arts College before continuing her training in dance at the Rambert School. If you have a case study of dance activity relating to Leeds that could be profiled on this website, we would like to hear from you. It might be about performance, choreography, production, teaching or community work.